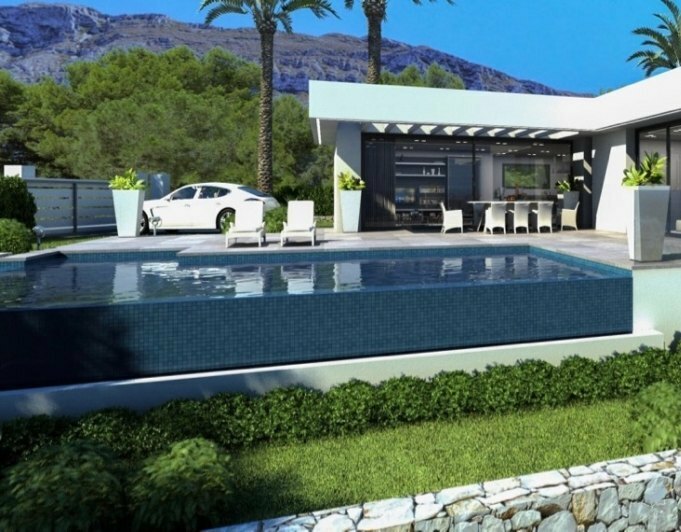 Denia, modern villa near the beach for sale. It is a bright villa, ideal for a family with children. 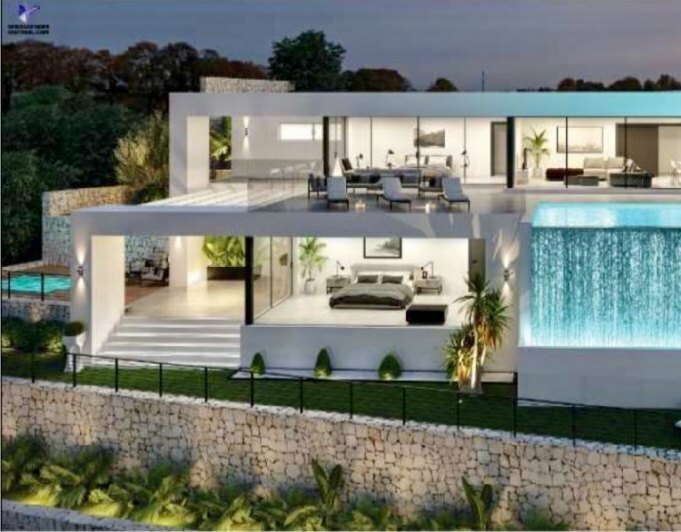 It is located in a quiet street of Las Marinas, just 450 metres from the beautiful sandy beach. The House has two floors and is distributed in 4 bedrooms, 2 bathrooms (one with tub hydromassage), electric heating, mosquito nets, appliance of softening for the enjoyment of free lime water, the kitchen closed with pantry, laundry room, various terraces and a parking space. The construction of a swimming pool is also possible without great effort.